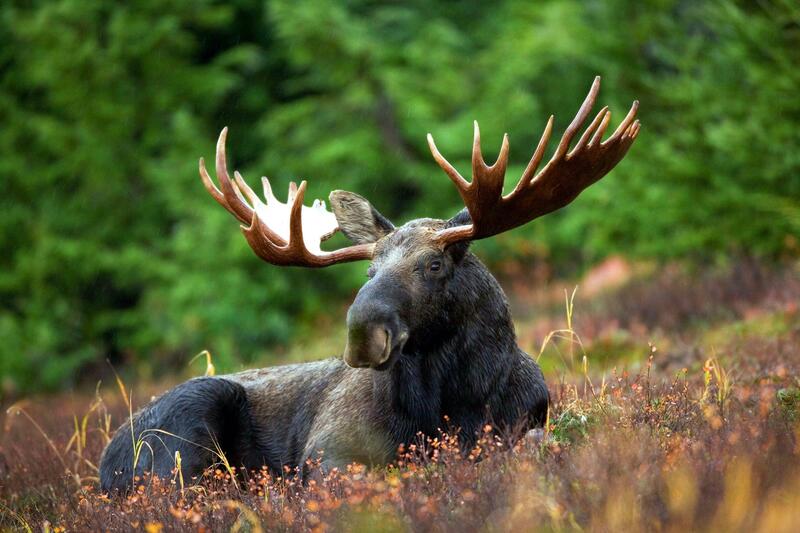 Is the moose population safe in the Bulkley Valley? There’s been lots of talk about caribou recently, but a talk this weekend is aimed at another often-antlered animal. 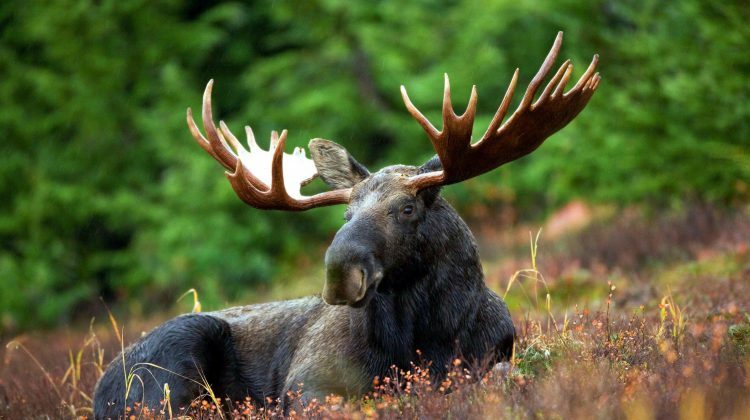 A ‘moose talk’ is being hosted by the Bulkley Valley Rod and Gun Club this Saturday. The discussion is a way for anyone in the Bulkley Valley who feels concerned about the local moose population to voice their feelings. It also serves as a meeting place for like-minded individuals to get together and discuss the common issue of how to sustain a healthy moose population in the region. “This is about bringing industry, wildlife managers, hunting organizations and First Nations under one roof to look at ways we can better manage moose; it is about understanding and working towards a common goal,” says Dave Hooper, a guide in the Bulkley Valley who is involved with the event. He says issues like this aren’t limited to one segment of the population and it’s important for people from all walks of life to attend the talk and give their perspective on the issue. If you’re interested in checking out the talk, it takes place this Saturday from 9 a.m. to 5 p.m. at the Pioneer Place Seniors’ Activity Centre in Smithers.